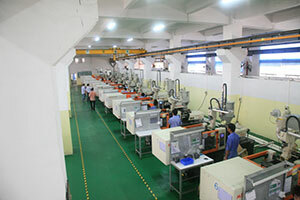 Home » Resources » How to Choose Injection Moulding Companies in China? 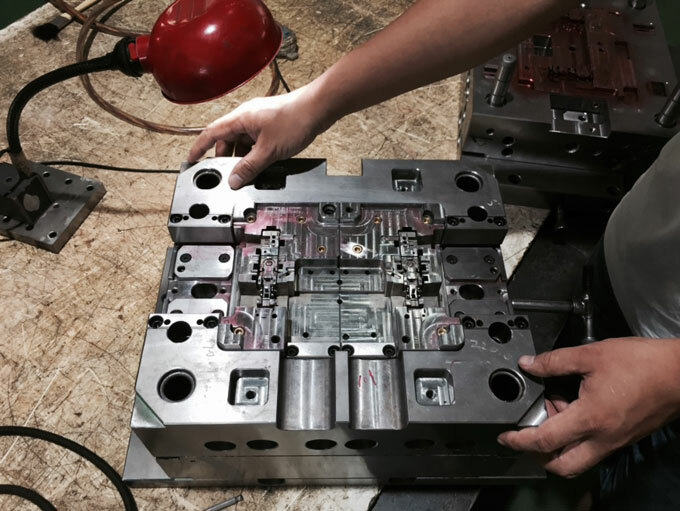 For the same set of moulds, different plastic mould maker sometimes have large price gaps. You should not pay the fee that more than the price of the mould, it also should not be less than the cost of the mould. In fact, manufacturers are just the same with you, which want to get reasonable profits in business. Customizing a much cheaper mould would be the beginning of trouble. Customers must start from their own requirements and make a full consideration from all aspects. Generally, small and medium-sized stamping dies (such as computer case) must consider whether the machine has a blanking mechanism, or even lubricants, multi-position advanced and so on. In addition to punching tonnage, it is also necessary to consider the feeders, machine tools and mould protection devices. 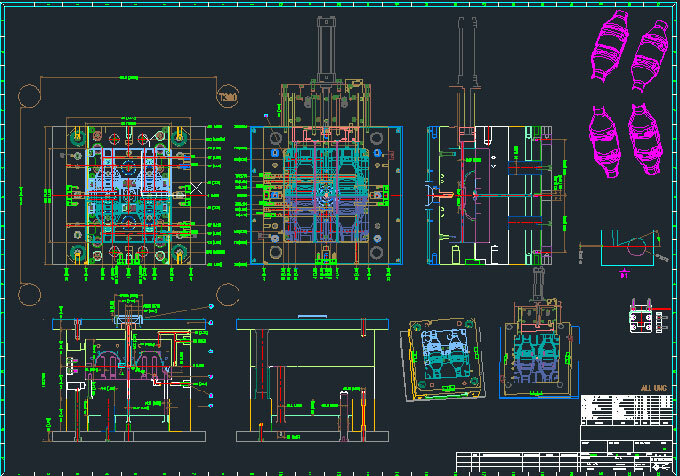 Qualified plastic mould manufacturers should have fully automated cranes, CNC machine tools, EDM machines, CNC machine tools, CNC milling machines, high-precision grinding machines, high-precision coordinate measuring machines, computer design, and related software and so on. It is best to have mould injection in addition to mould manufacturing. on the one hand the mould test more convenient, on the other hand, follow-up production and mould maintenance will be also more convenient. 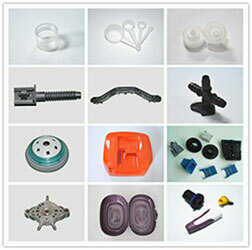 Some injection moulded parts have special requirements when moulding, plastic injection moulds need to use advanced technology, such as hot runner, gas-assisted moulding, nitrogen cylinders etc. These moulds have high requirements on mould material, accuracy and processing, which can serve as a reference indicator. of plastic moulds, which has a professional team to control the mould manufacturing, has a relatively complete high-end equipment, including: high-speed computer gongs, mirror sparks machine, walking wire, precision grinding machine, CNC lathe, testing instruments. It is suitable for injection mould with perfect surface treatment, perfect interface, flawless assembly of products, reasonable specification of internal structure, and die tolerance of about 0.02mm. Medium injection mould factory which has medium equipment, including imported or market-known computer gongs, sparks machine, precision grinding machine, milling machine, line cutting machine etc., has plenty of manpower. Suitable products: standard surface treatment, the interface is relatively successful, product assembly is no problem, die tolerance of about 0.06mm. 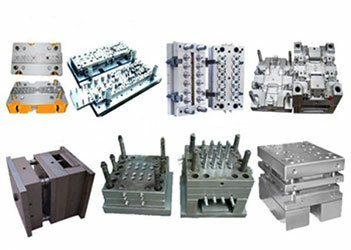 Ordinary mould factory, which can produce moulds normally, well-equipped, has sufficient personnel. It is suitable for the appearance and precision requirements are not so strict, it is required to be able to produce the moulds that can make the products with low shape and appearance deviation,and have normal production ability. Of course, these are based on objective factors to choose an injection moulding company. There are also some managerial factors such as the attitude of the employees, the company’s strong partners, etc. The mould of product size is greater than 900*600mm is a large mould. The mould of product size is between 300*300mm and 900*600mm is a medium-sized mould. The mould of product size is less than 300*300mm is a small mould. Does the computer gongs have the machine models of higher than 2 meter. 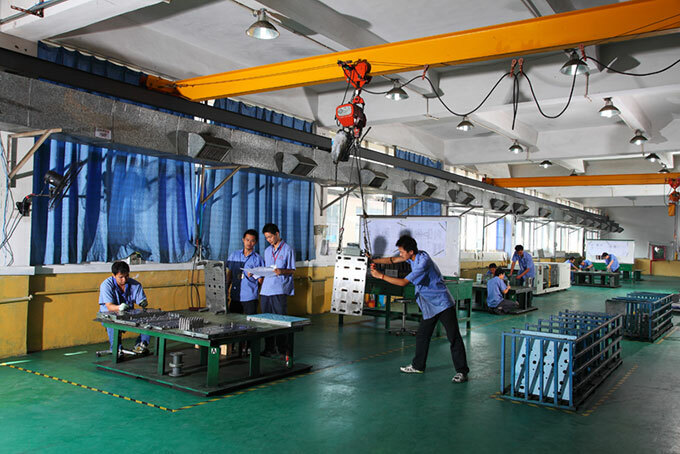 Whether the equipment, such as sparking machine, wire cutting, milling machines, grinding machines etc. is up to standard. Whether the skywheel has lifting capacity of more than 10 tons. 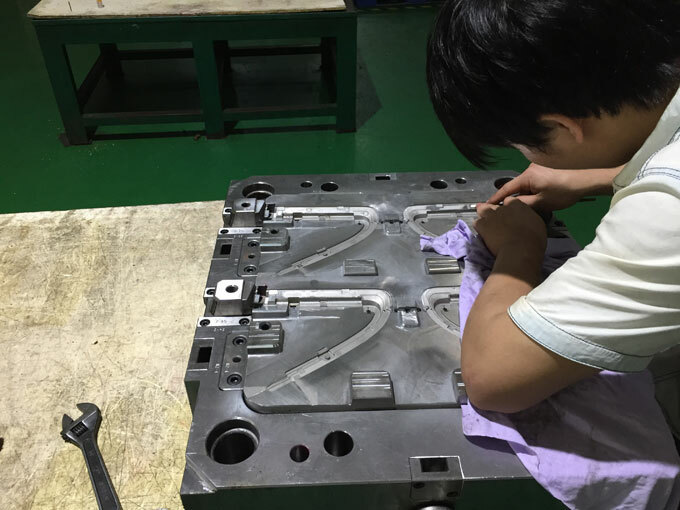 Whether this plastic mould factory has enough experience to make large moulds, customer can require the factory to show the sample which is made before for considerations. Medium-sized moulds can be made in ordinary mould factories, including: well-equipped, enough space, more than 2 tons of cranes, and even large mould factories can also make medium-sized moulds. Small moulds can be made in virtually all level mould factory. Of course, if there is precision requirements, it should be determined by reference to the various objective and subjective factors that have been written previously.